Animals are amazing healers & teachers! 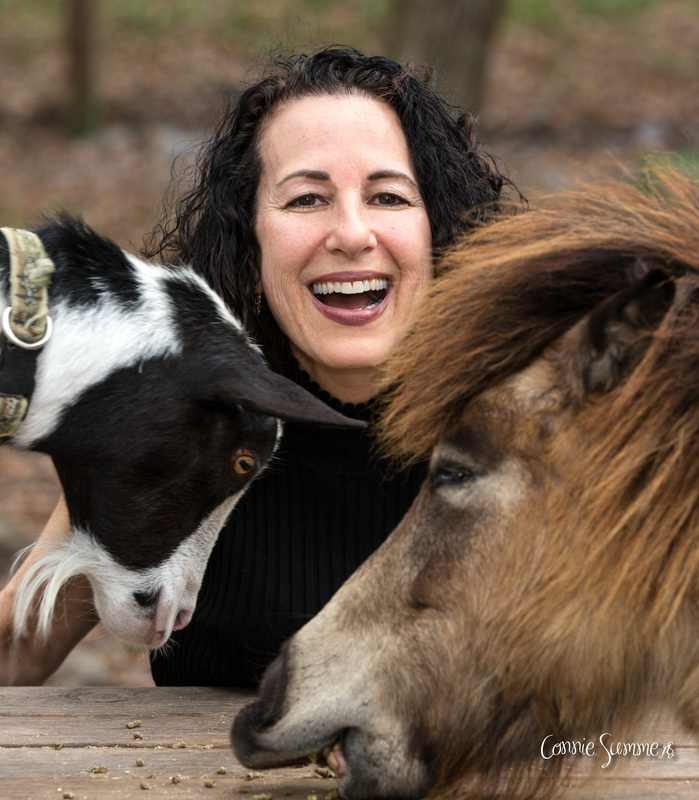 Animal Communication (AC) is a connection with animals through other than the 5 senses. AC is powerful, relieving, and offers guidance for humans. Animals like to give data before, during, and after their transition (death), and when there are household changes. They love to share their missions (why they are with you now) and their ascensions (their purpose on their spiritual path) so their humans can assist them to serve and grow. Clients may feel complete after 1 session. Other clients choose to be a a 'spiritual path' with their animals, so they do regular sessions for connection and guidance. Clients also take classes to learn simple techniques for telepathic connection with their pets and other animals, and/or to incorporate AC into their own healing practices!